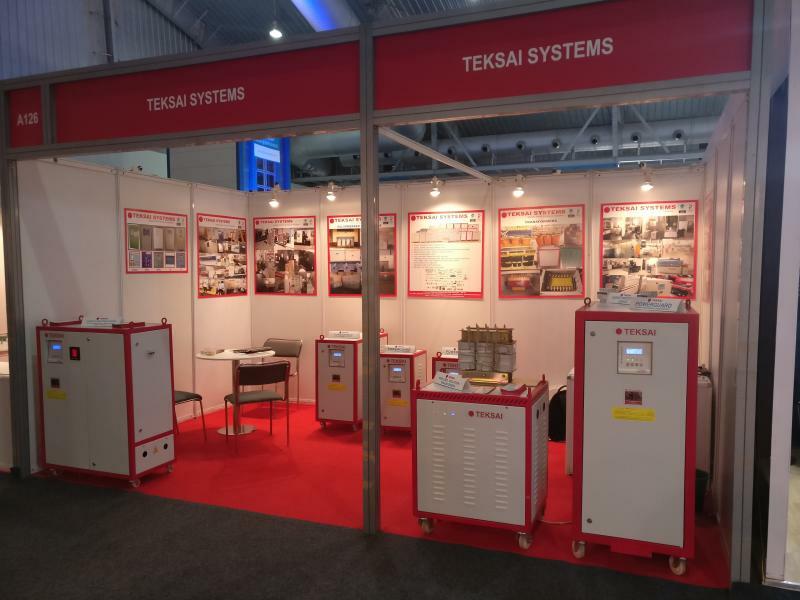 TEKSAI SYSTEMS﻿﻿ is recognized as a professional manufacturer in the design, development and manufacture of power conditioners such as , three phase automatic voltage stabilizers, oil immersed centralized stabilizers, servo drive transformers isolation transformers ,power conditioners, and surge protections devices. Keeping the electric power staying fixed is one of the most concerned things in those company which are engaged in high-tech and electronic industry. The company's core competence lies in the profound experiences and outstanding engineering capabilities for power line conditioner products and applications. 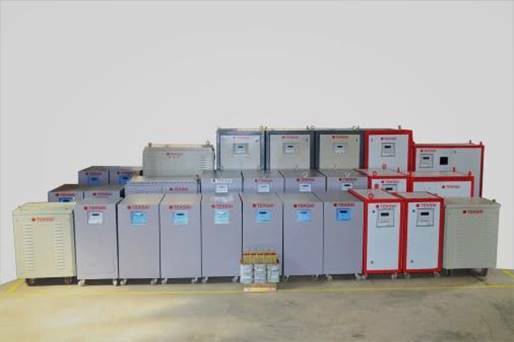 It is committed to be continued product development and innovation that solves the problem of electric power conditioning protection, meeting the highest customers' satisfactions.